I am lying in bed, feeling fully whole for the first time. 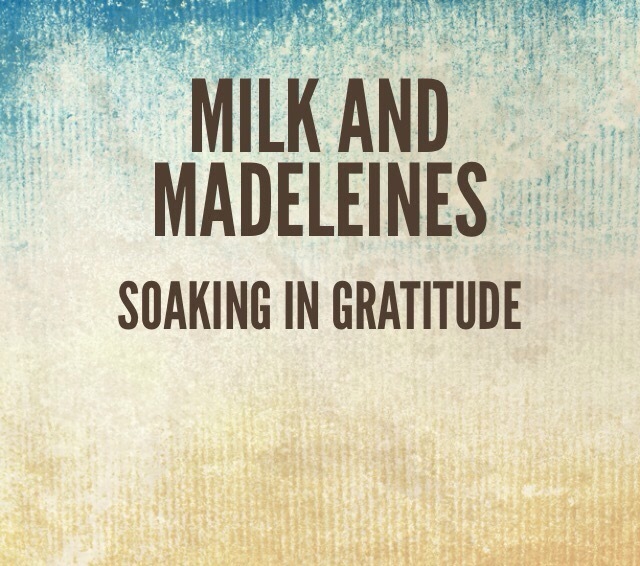 Why Is My Name Milk And Madeleines? Here we are, just ten days short of a month since I registered Milk And Madeleines, and I have remained somewhat anonymous since I started. How rude of me. Let me introduce myself.